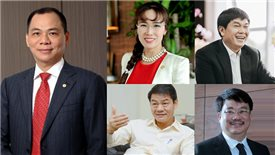 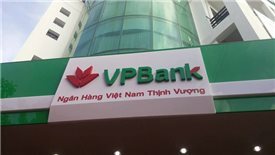 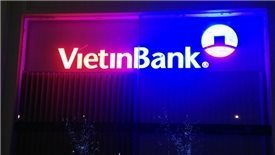 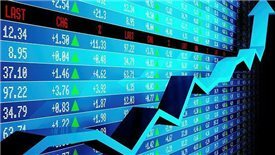 Joint Stock Commercial Bank for Investment and Development of Vietnam has recently announced its specific plan on issuance of 600 million new shares to Korean based KEB Hana Bank to raise its charter capital. 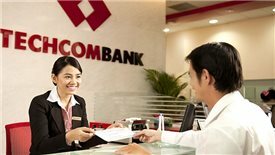 This is the largest commercial loan that the Asian Development Bank has provided to an Asian commercial bank so far. 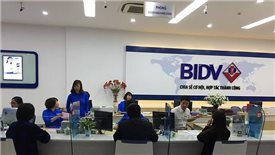 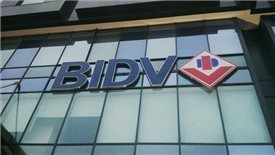 South Korea's KEB Hana Bank will spend $650-700 million to acquire a 15 per cent stake in BIDV. 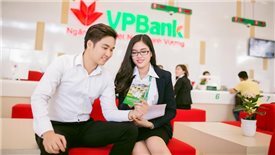 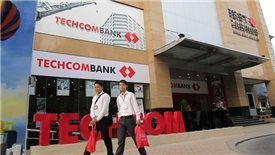 Vietnam will attract more foreign capital, improve its transparency and the investment environment when its market is upgraded from frontier to emerging.